Two years later, the Axl Rose lawsuit has been dismissed. The former Guns n Roses singer filed a lawsuit for $20 Million against Activision for using Slash at all in the 2007 video game Guitar Hero 3. 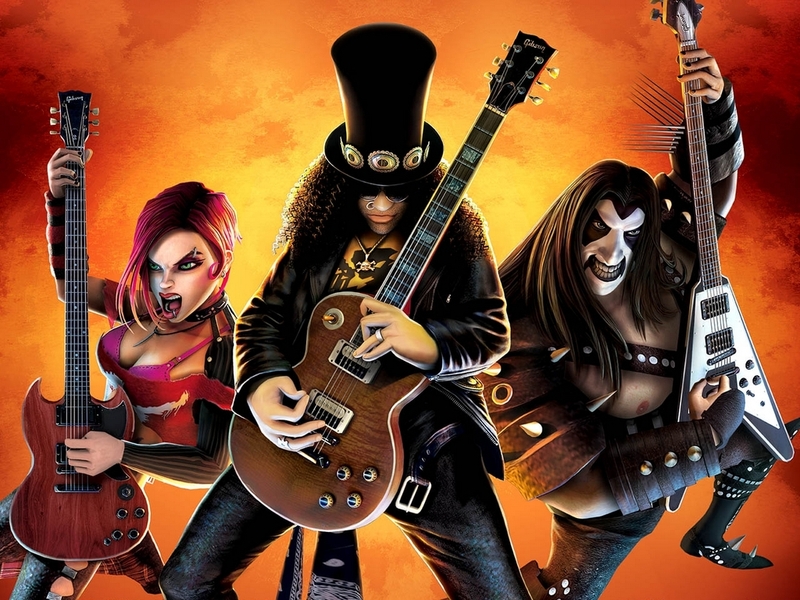 He claimed that he made an agreement with Activision for the game to be granted the ability to use the hit song “Welcome to the Jungle” in the game, however Slash’s face or image was never to be used at all. Let alone as a main character, opponent or the centerpiece on the box itself. All of which, Activision had done. How is it possible to put Welcome to the Jungle in a Guitar Hero game and not show Slash at all? I know there has been a lot of grief between the members of GnR, remembering the ordeal with them possibly performing at the Rock n Roll Hall of Fame inductions. There was a lot of chatter before the event if the band would show or if Slash would attend either. What misuse? Are you referring to the game’s usage of the guitarist who wrote those riffs? Who is Axl to say Slash can’t be in the game. I’ve been doing some digging and can’t seem to find any opinions coming from Slash on the matter. 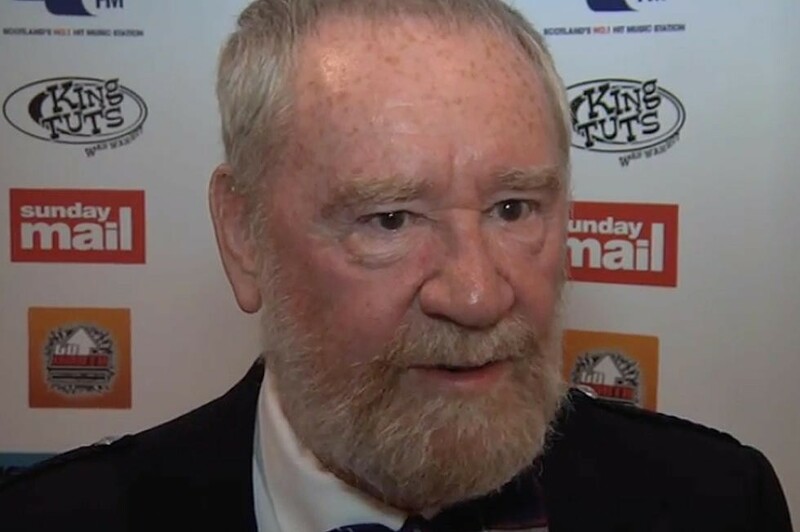 If anyone’s found anything please feel free to share it in the comments section below. Wired also reports that Rose is not the first to sue, or threaten to sue, Activison. A couple other artists in the passed few years have done so as well, including Courtney Love. 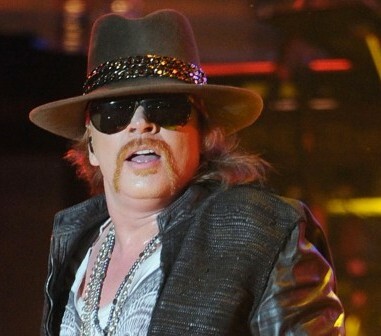 Yes, this is what Axl Rose looks like now. There have also been lawsuits from Adam Levine and Gwen Stefani, as well. Guitar Hero has reported that because of all of these legal problems they plan on canceling the production of all current and future projects. I’m curious, what are your thoughts on this lawsuit? Did Axl have the right to sue Activision for the use of somebody that isn’t himself? Or is this just a washed up rockstars way of making some extra pocket change? Leave your thoughts, questions or concerns below.